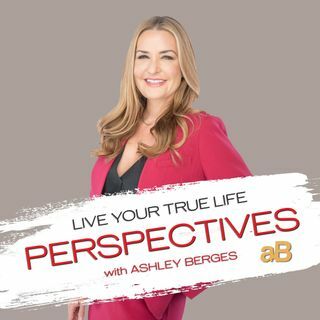 Dr. Shahaab Uddin joins Ashley on Live Your True Life Perspectives to discuss his recent Med Global deployment to Bangladesh. There is a systematic movement happening to remove the Rohingya people from Rakhine State, Myanmar and they are crossing the border to Bangladesh with nothing but the clothes on their back. Dr. Uddin was on the ground medically helping refugees, many of whom saw their parents and family murdered or mothers and daughters raped in front of their very eyes. Estimation of ... See More murders is in the hundreds of thousands. This show is a must listen if you'd like to know the truth as to what's happening on our planet.